If you have spiritual-minded friends or relatives and are looking for the perfect present for them, this would be the article for you. Receiving healing and spiritual gifts from people with good intention and positive spirit is a great way to surround yourself with a magnificent flow of sound energy. 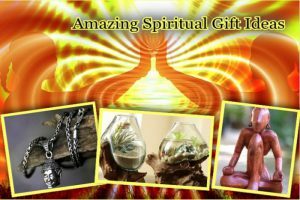 We will review some amazing spiritual gift ideas, zen gift ideas, and energy healing gift ideas; that will help you choose that perfect present. It is possible that you might end up treating yourself with some healing and spiritual gifts too after viewing the selection. Everyone can benefit from more ways of better relaxation, improving health, increasing hope and awareness. What is an orgone energy? The”Universal Life Force”, or some people call it Prana, Chi, KI, is the essential energy of life in this universe. It brings hope, enlightenment, healing. It helps you grow and gives you a purpose in life. Dr. Wilhelm Reich called this energy Orgone. He completed a lot of experiments on negative energies often created by electromagnetic radiation and other threats to life. He discovered that Orgone could be gathered and reflected to balance negative energy. The Orgone Accumulators, designed by him were used to treat patients for a variety of ailments. The teachings of Dr. Reich were studied by several Orgonomy institutes like American College of Orgonomy, in Princeton, New Jersey. The purpose of this article is not to talk about the history of Orgone and Orgonite. 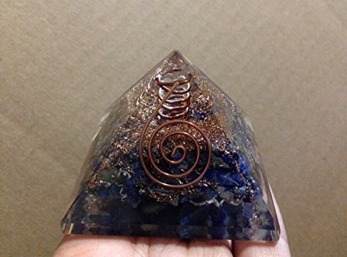 We will be focusing here on Orgone energy products as unusual, unique gifts. 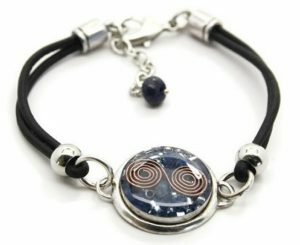 These elegant pieces of jewelry are a powerful spiritual gift that can be used to enhance your life emotionally, physically, mentally and spiritually. All you need to do is wear it. Negative energy can be transformed into positive energy to create more balanced life and state of mind. 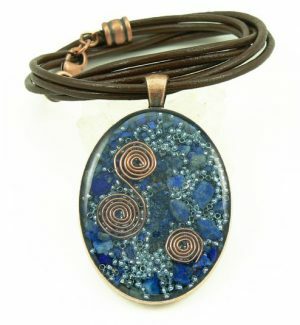 How it works: The principles of Orgone Energy has been applied to each jewelry piece. Negative energy is pulled to the piece by the resin encased matrix. 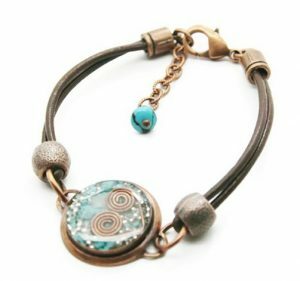 The flow of energy is steered through the piece by the copper coils, concentrated by quartz crystals, refined by the different natural materials suspended within the matrix and then converted and released back into the environment in a more positive state. 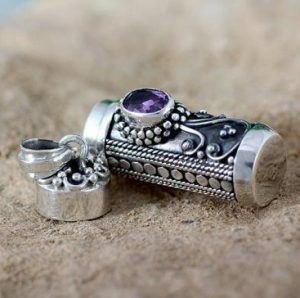 The below pieces each contain a different combination of metals, crystals and gemstones making them very unique and beautiful. The compound of materials creates a positive energy generator. 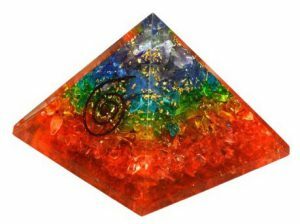 They are many different types of Orgone pyramids based on the components used. Usually, the pyramid has copper wrapped clear quartz point filled with different type of crystals, aluminum and copper flakes. It is believed that they reduce harmful EMF radiation, purifies atmosphere, transforms negative energy into positive energy, benefits sleep, overall health boosts, plant growth, enhances psychic abilities, and balances chakras. People who have those pyramids in their homes share that they do feel a positive change, inspiration, and improved health. I too have one at my home along with a pendant necklace. Decide for yourself. I am here to provide you with information and ideas and depending on your level of awareness and state of mind you can accept them or not. So we discovered the existence of Orgone and Orgone Energy Products giving us some energy healing gift ideas in hands. Let’s explore other fascinating spiritual gift ideas; that would help you find your perfect gift for that special person in your life. Inspiring, beautiful and one of a kind! 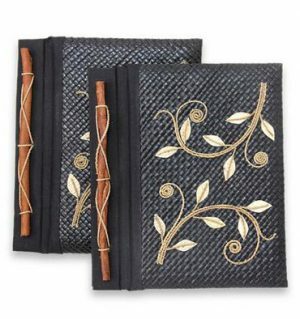 Transforming natural materials into beautiful journals. 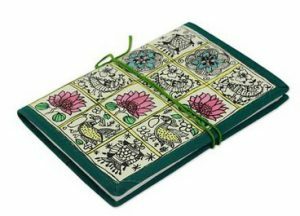 Those lovely journals have been created by talented artists from around the world. 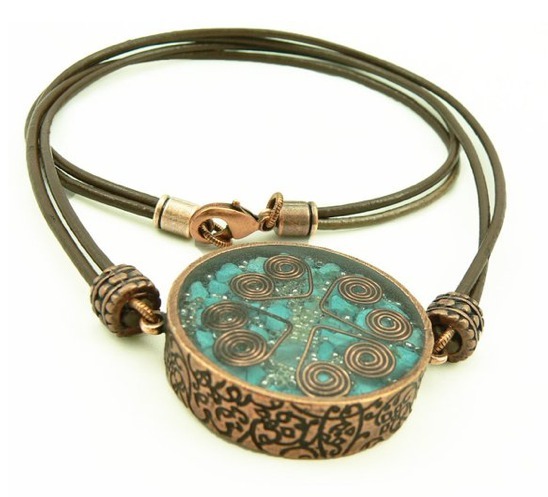 They are coming NOVICA Certified for Top Quality, free gift packing, and premium gift wrap. 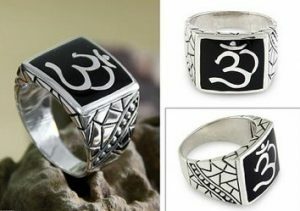 A magnificent ring to display the Hindu Omkara symbol or OM, the highest one letter symbol in the Hindu Pantheon. It is believed that achieves self-realization and the highest of knowledge. These beautifully crafted sculptures are created by very talented artists from around the world. 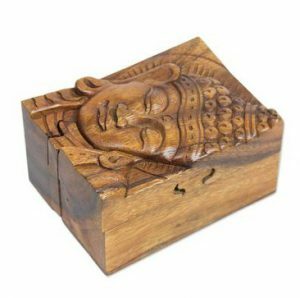 They are NOVICA Certified for Top Quality and have free gift packing. Extraordinary sculpture carved by hand of cedar wood. The sculpture is divided into sections that swivel and includes a stand. A unique piece of art created by Eka from Indonesia. She keeps alive the artisan spirit of her late husband, Putra Suteja, a well-known artist who had created beautiful pieces for Novica’s customers. Spiritual Gift Ideas – Explore More! Buddha attained enlightenment while meditating under such a tree – the pipal tree. 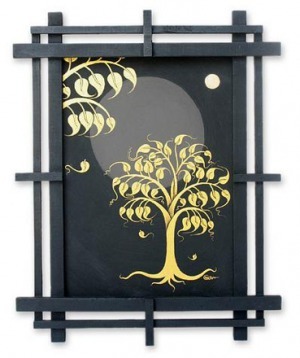 This wonderful painting reveals the blossom of the golden leaves of the sacred tree under the spell of the full moon light. 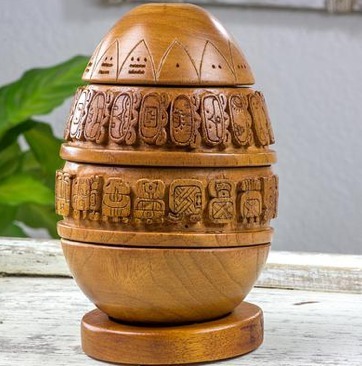 Carved from suar wood in four pieces designed to fit perfectly together. Many religions use the prayer box. 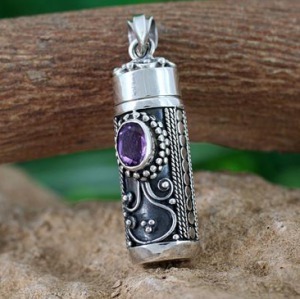 They are designed to focus thoughts on a prayer of wish, which is written down and kept inside the prayer box. You wear the box close to your heart along with your wish inside. Miracle does happen! Also known as a rosary and it consists of 108 malas or beads, sometimes 109. The beads are flicked with the thumb while meditating so the person can fully focus on repeating mantras. In Buddhism, the 108 beads symbolize the human passions and in Hinduism, their analogy is more complex. 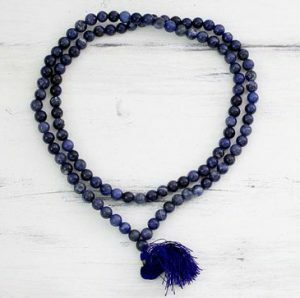 Artisan Crafted Sodalite Prayer Bead Necklace. 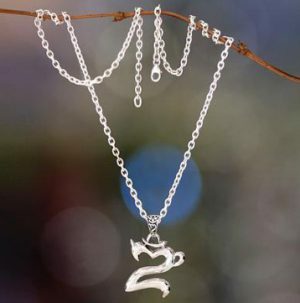 Henry Anthony Sanny is the artist behind this gorgeous necklace. 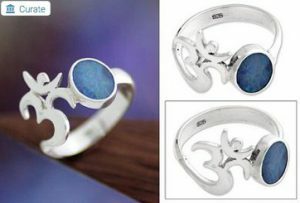 His jewelry collections are influenced by the Indonesian culture as well as Japanese artistry. 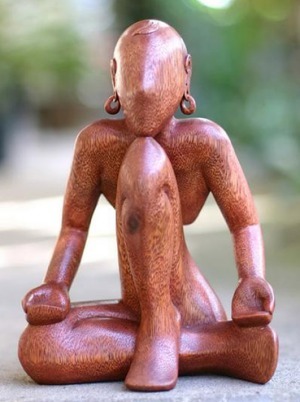 He is a 5-star artist for Novica. His customers admire his amazing and high-quality work. 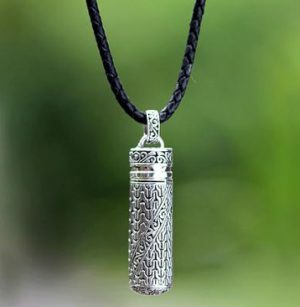 Putu Gede Darmawan designs a remarkable necklace for men featuring a pendant created like a bullet case. Crafted by hand with ornate artistry. Darmawan completes his design with a braided leather cord in black. 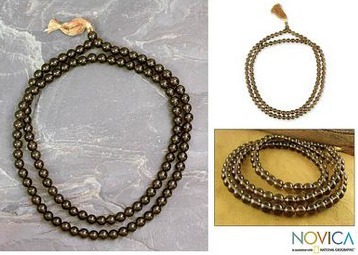 Another NOVICA Certified Top Quality Jewelry. One more beautiful jewelry piece from Bali and the artists Henry Anthony Sanny. 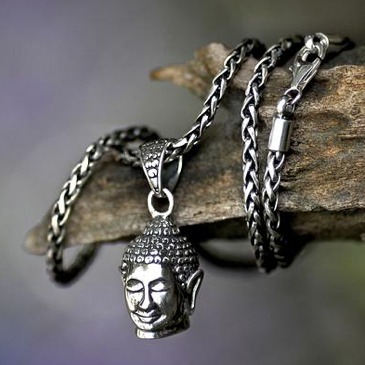 Zen Gift Ideas – Find Your Perfect Present! It is believed that Zen gardens help clear the mind of stress and turmoil. Create your own endless patterns and explore new ideas once your mind has found a relaxation. Made from polyresin with a stone look finish. Excellent display on a tabletop or fireplace. Thoughtful gift idea for any occasion! Crafted in the Philippines and features curved rows of 10 borosilicate glass vessels, connected by metal brackets in a darkened zinc finish. 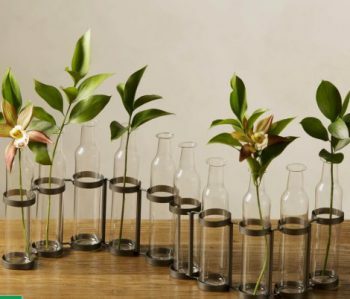 Coil or curve any way you’d like, and place a single bud or branch in each petite bottle. 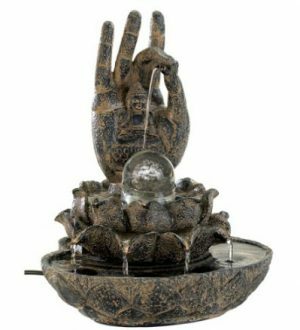 Mudras, or nonverbal finger communications, play a fundamental role in Buddhism. These three symbolize wisdom, reason, and fearlessness all while managing and arranging your jewelry. The hands are made from recycled metal and are easily mounted on a wall. Naturally sculptural reclaimed teak roots turn into a base for this artful planter. The blown glass container seems to pour over the roots and sit elegantly, grabbing eyes in your home. 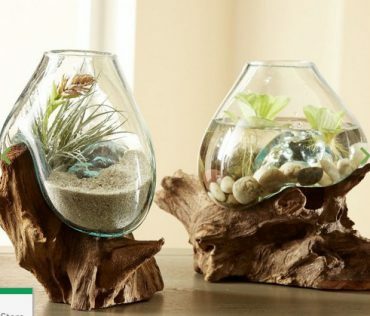 Due to the natural wood and glass shape each is piece is unique. Made in Indonesia. I hope you enjoyed this wonderful selection of spiritual gift ideas. 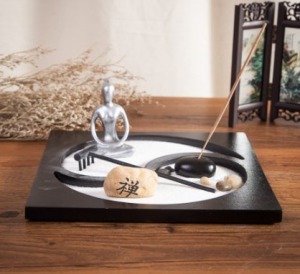 I believe that one of those powerful spiritual gifts or the zen gift ideas would help you discover your perfect present for someone who will truly appreciate your efforts. What is your favorite spiritual gift? Have you ever received one? I would love to hear your comments! I often frustrated about what to buy for a gift because most of the time I don’t know what is available there. So I need to go for shopping and spent hours to seek for a beautiful and affordable present. Your website saves my day on picking a gift. Most of your recommendation gift is cool! Good job, keep it up. Hi, Chun, and thank you for your comment! The reason I built this website is to help people like you. Speding hours to find a nice gift is not possible for many people who does have good intentions and would like to pick not just any gift but something special and memorable. If you ever need an advice or you have limited time for finding a nice gift let me know and I can help you! 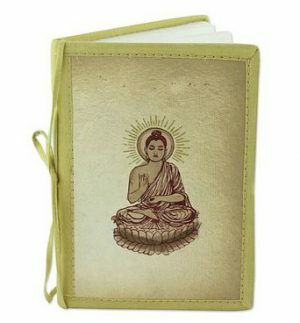 What an amazing collection of beautiful gifts for the spiritually aware person! I particularly loved the pyramids! Browsing the rest of your site you have some terrific gift ideas. I will be bookmarking this site and coming back next time I have to get something for my so hard to buy for fiancÃ©! Thank you for your comment, Grant! I am glad you liked my website and I hope it will help you next time you are in a search for a unique gift! Or if you need help just let me know and I will be glad to assist you and we can brainstorm and find that perfect gift! As for the pyramids they are really beautiful and functional too! Hi, Matt, and thank you for stopping by and commenting. I am glad my website can help you in finding that perfect gift! This was the whole idea! Please feel free to contact me if you need help when it comes to looking for unique presents! Those are really incredible pieces! 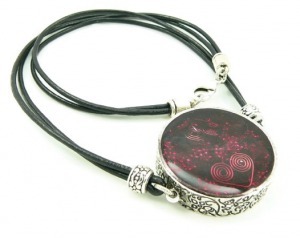 never heard about orgone jewelry , you had me reading an article about it! 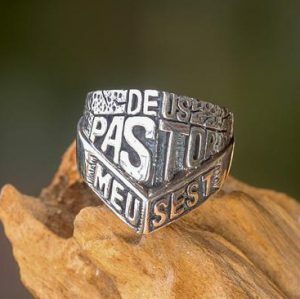 I love the look of the jewelry, though it is a bit pricy in my opinion, did you ever buy it? Does it really have a healing effect on the body as it claims? Hi, Irina and thank you for stopping by and commenting. I am glad you were able to learn something new from my post. I did buy an Orgone pyramid, orgone necklace, and two keychains. I have read many comments from people who had those orgone products longer than I did. Some of these people have kids who have behavioural problems and after buying and placing a pyramid in their rooms they claim that it calm them down. From reading comments you can learn a lot! Hi, Pierre and thank you for your comment! 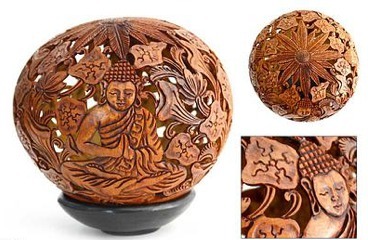 Yes, the coconut shell sculpture is truly unique as well as the art work of the artist. This sculpture would definitely make a very original gift.